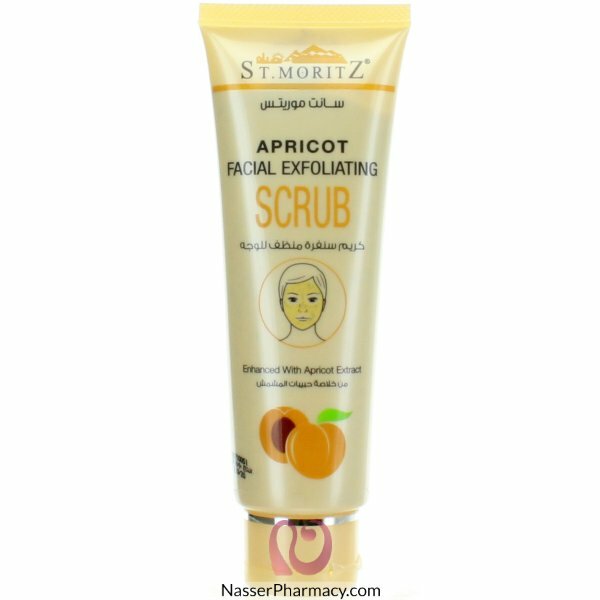 Clears breakouts with the goodness of grapefruits and Vitamin C. This scrub powerfully clears blemis..
A supercharged, 3-in-1 micro exfoliant with glycolic and salicylic acids to cleanse, exfoliate and ..
Scrub your skin to perfection with a new breed of facial exfoliator, Glycolic Scrub Fix. This 3-in-1.. The ultimate skincare solution to purify congested skin. A dual-purpose mask and scrub to gently po.. Description:Our Smoothing Facial Scrub gently lifts dry, dead skin cells to help your skin look brig..